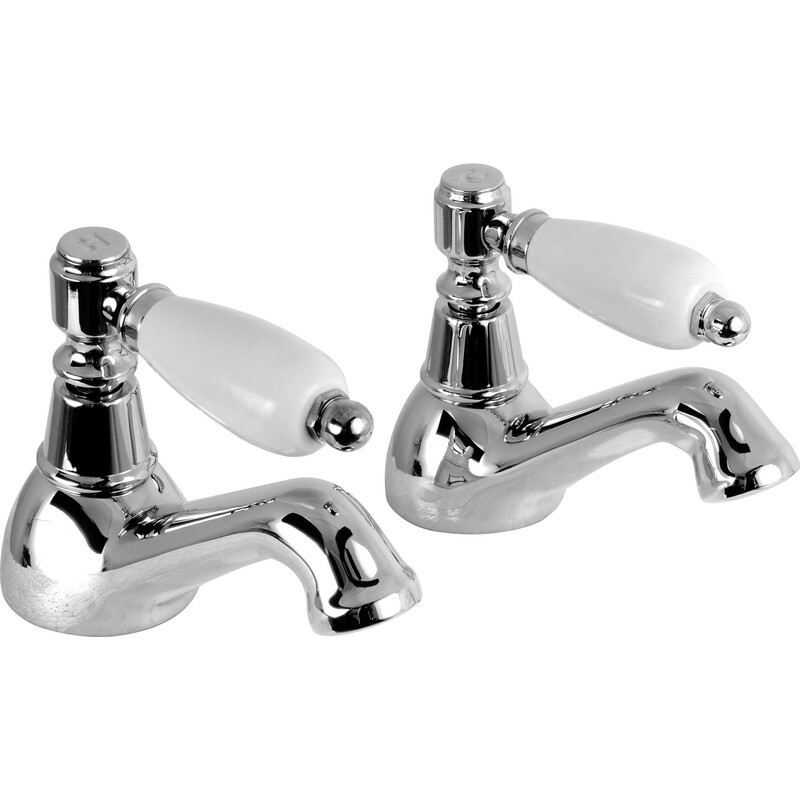 Deva Georgian Taps Bath (2 Pack) is rated 4.7 out of 5 by 14. Rated 5 out of 5 by itsAllGravy from Look good, work well... Easy enough to install, easy action, no drips - spot on. Rated 4 out of 5 by Anon124 from Overall good taps Good taps with ceramic valve however needed replacing (after several years) as they ceramic valve wouldn’t properly seal due to limescale build up. This may be a problem for all ceramic valves however as these are the first ceramic valve taps that I’ve tried, it’s hard to know. Rated 5 out of 5 by Barny M from Super taps. Got these to match the bath taps. They look and work fantastic. Rated 4 out of 5 by mds03 from georgian taps sink/basin. fit ok & look good all seems ok.price average can always be cheaper but as i say average price.easy online order & free delivery makes saving time.